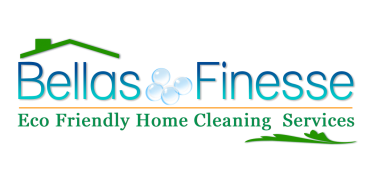 Bella’s Finesse Home Cleaning Services is an Eco Friendly Team focused on delivering excellence with an intentional caring about your home, and your family. While maintaining strict quality control we are always environmentally conscious when it comes to the cleaning products used in your home or business. We understand that the chemicals used in a lot of the over the counter cleaners can be harmful for your health. Thats why we use safe, biodegradable cleaners that leave a great scent, making you feel clean, and comfortable. 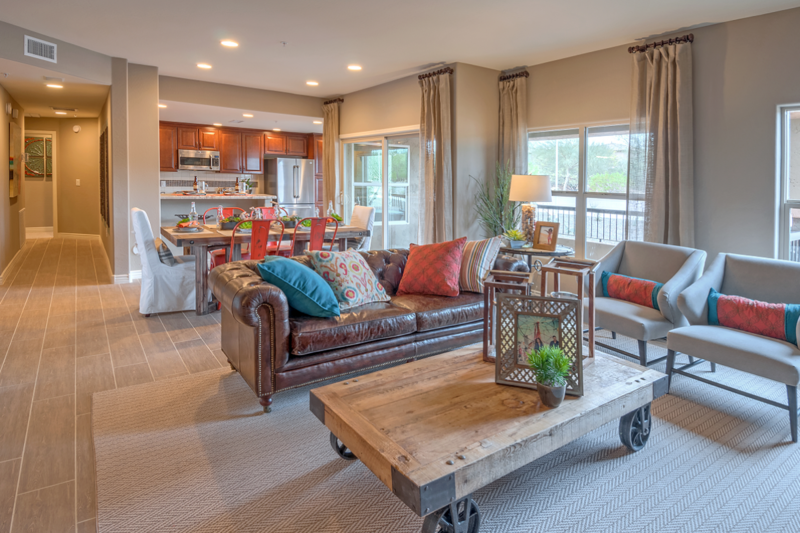 Since 2005 we have been making homes look beautiful with our professional staff. All our team members have been picked and selected based on their professionalism, character and positive attitude. They choose to go the extra mile every time. We know that your Home is a temple and a place of rest. We are looking forward to being you next choice in Home Cleaning Services. Hi Isabel! I just wanted to thank you and your team for making my home beautiful today. I had to run out and wasn’t able to pick up and my goodness did the house look amazing when I got home. Thank you SO much!!! Hello Isabel! Just wanted to let you know that today's clean & the one 2 weeks ago were thorough & excellent! 🙂 Thanks so much & have a great weekend!-Emely. Oh my gosh, the house is SPARKLING CLEAN!!! Thank you! !